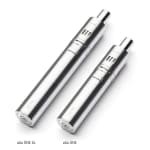 Sorry, Joyetech eGo ONE XL Kit has been discontinued. 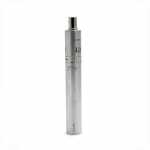 All new Joyetech eGo ONE XL Kit, a compact yet powerful and durable vape experience! 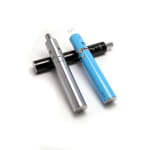 The eGo ONE XL is the big brother of in the newest line of hot vaping device by Joyetech. Similar to the standard eGo One it also delivers huge and satisfying clouds with it's 1ohm or 0.5ohm coil, and last twice as long thanks to its 2200mAh battery capacity and 2.5ml tank capacity, while still being on of the more compact and easy to fit in your pocket devices of its category. 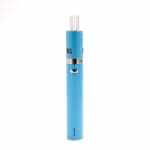 Also available in standard size, for an even more compact device. 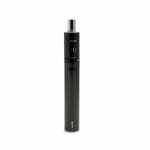 Click here to get the Joyetech eGo ONE standard Kit. super happy with this product!